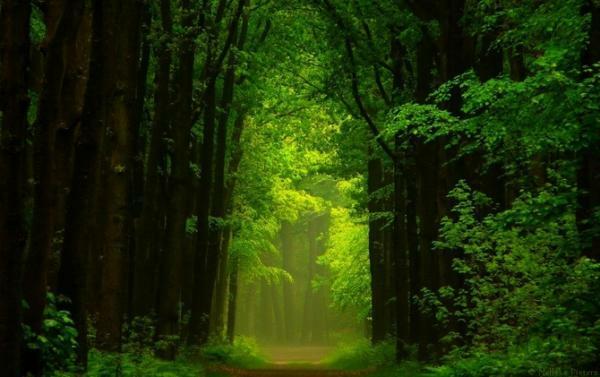 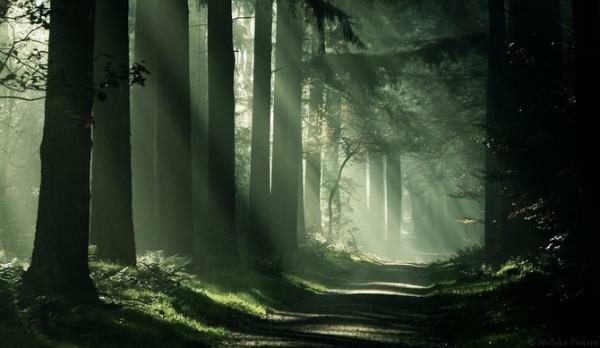 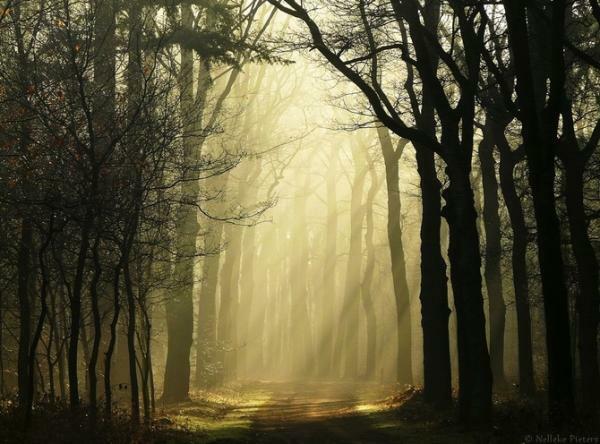 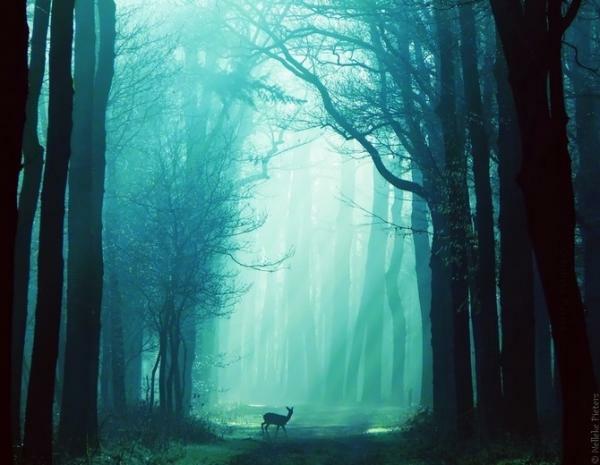 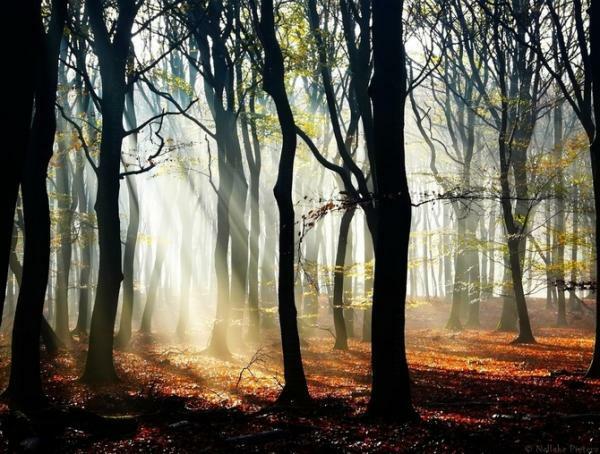 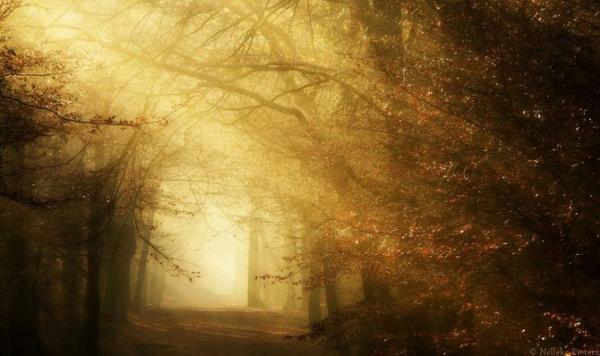 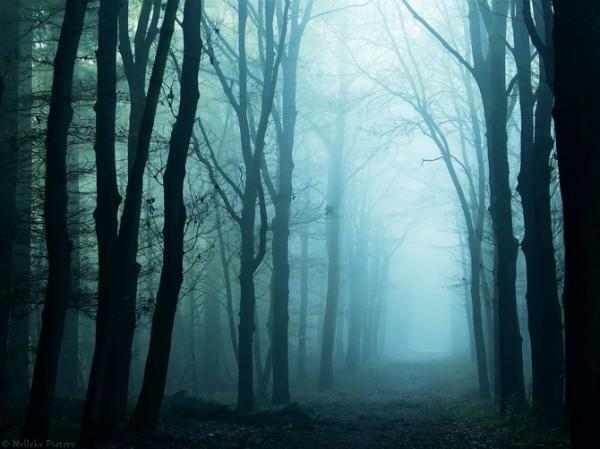 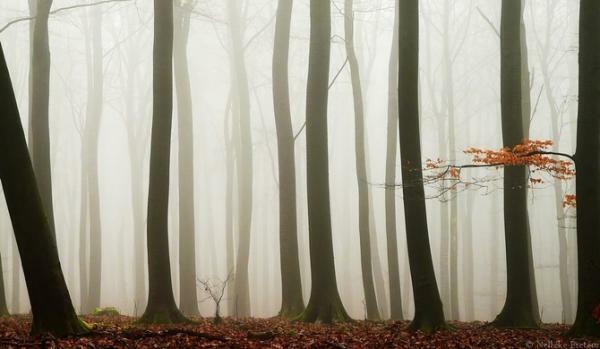 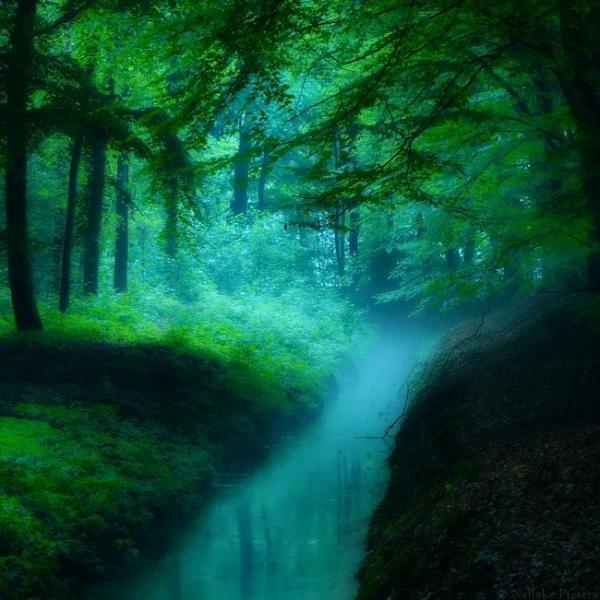 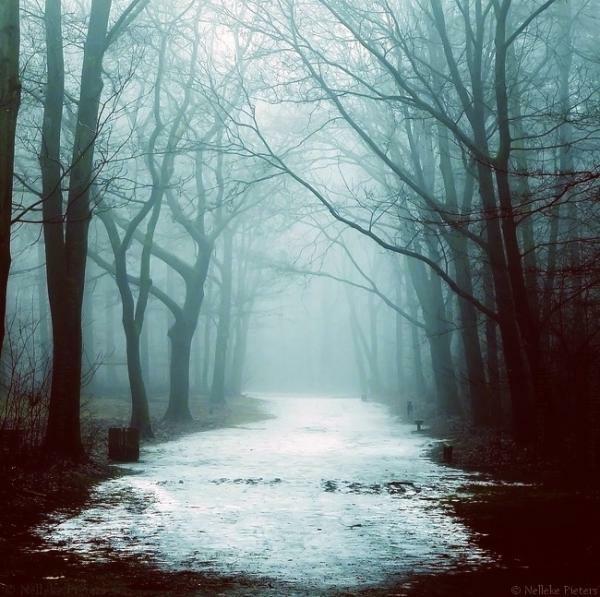 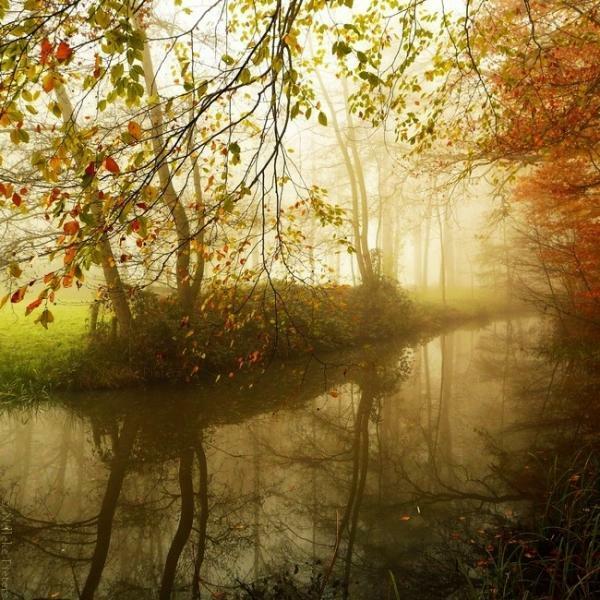 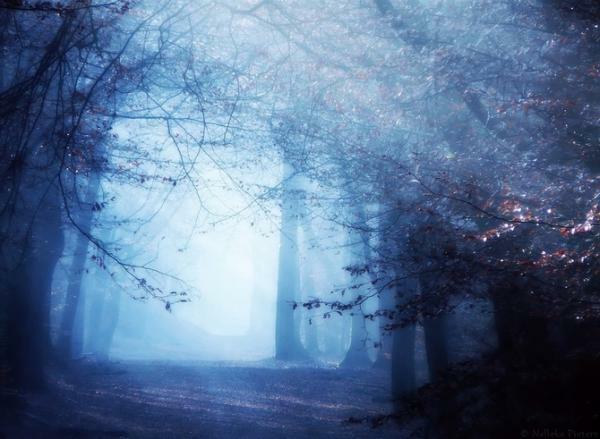 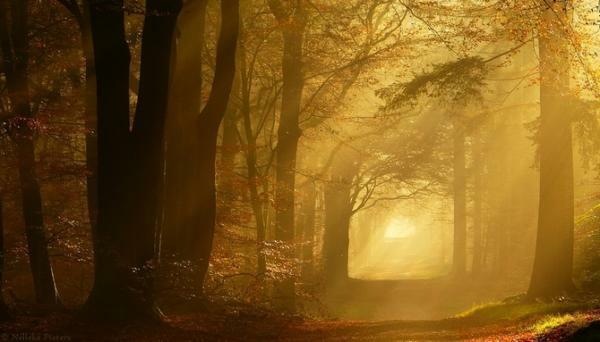 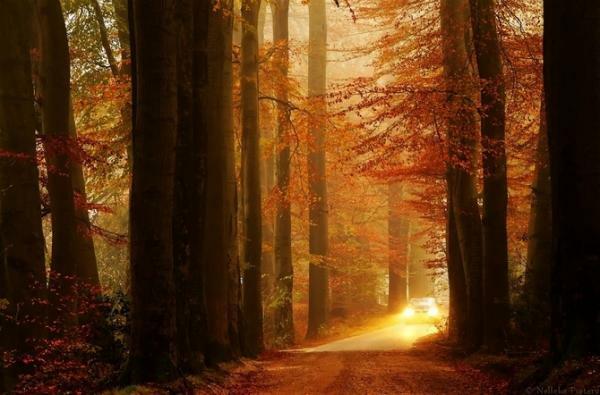 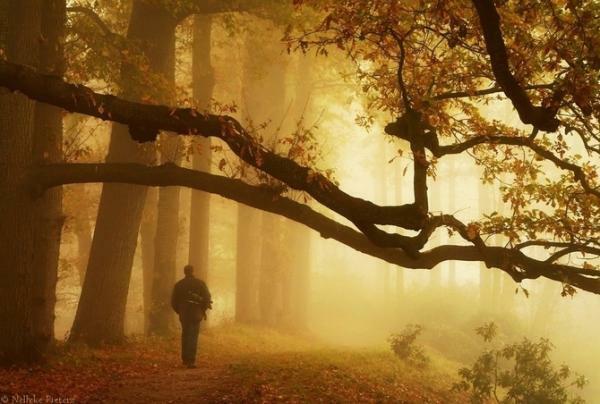 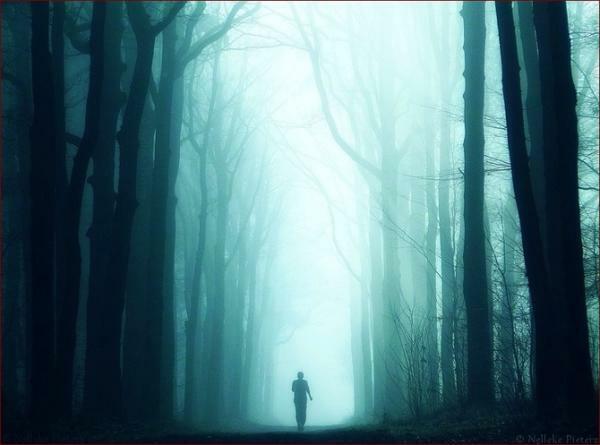 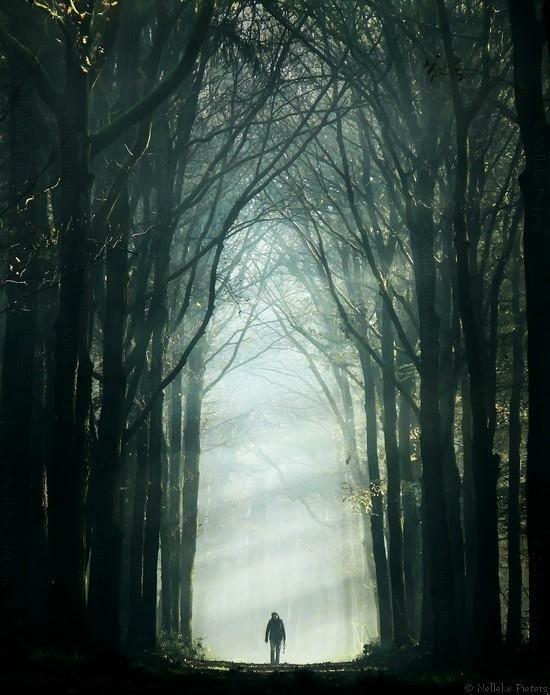 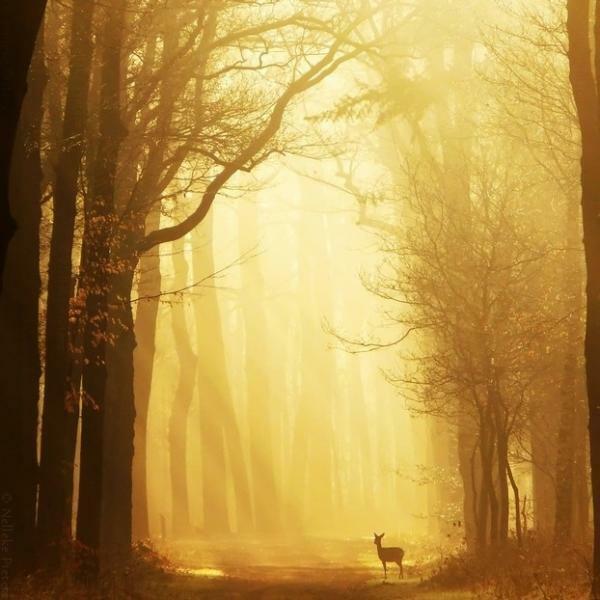 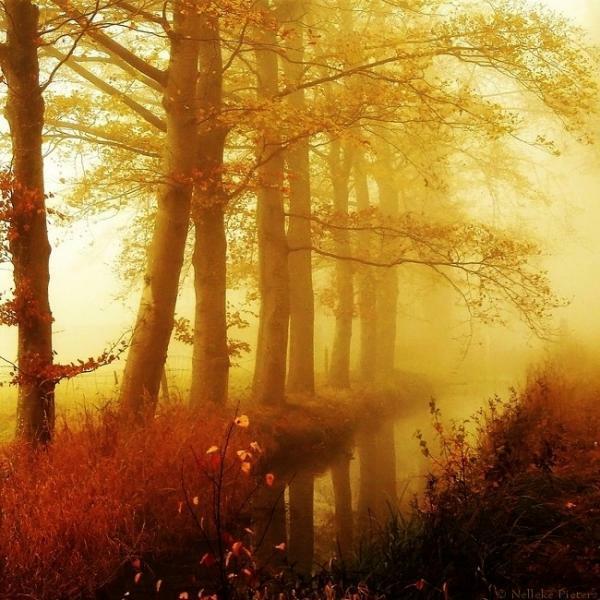 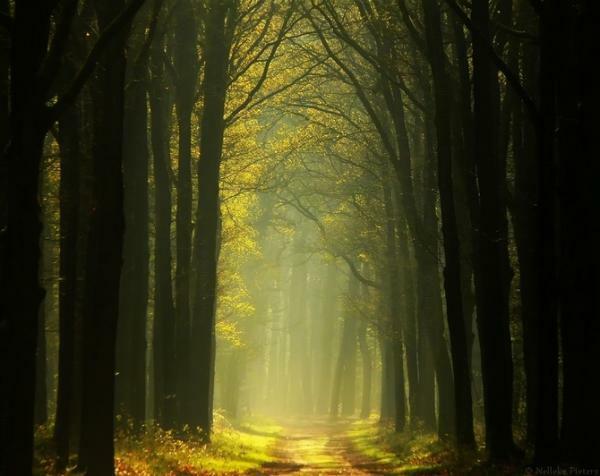 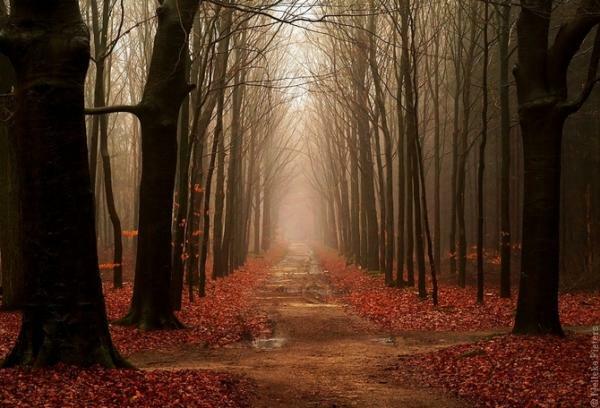 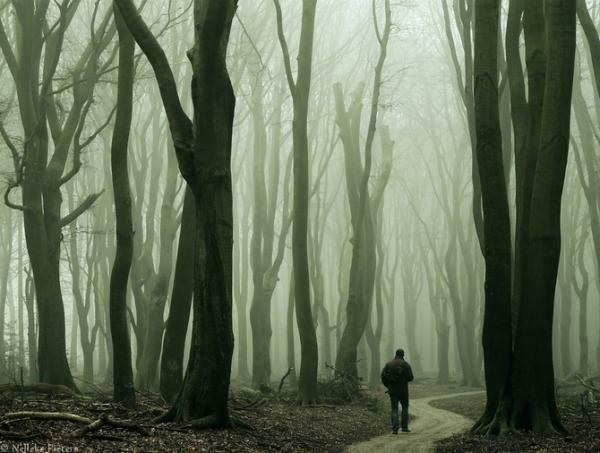 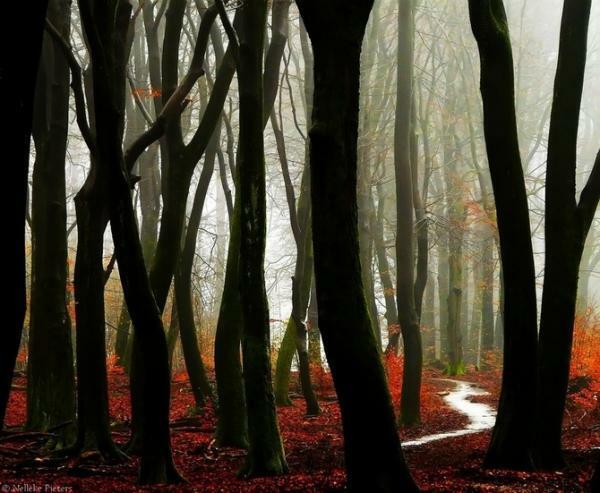 Photographer Nelleke Pieters has a thing for the mystery of the deep, dark woods. 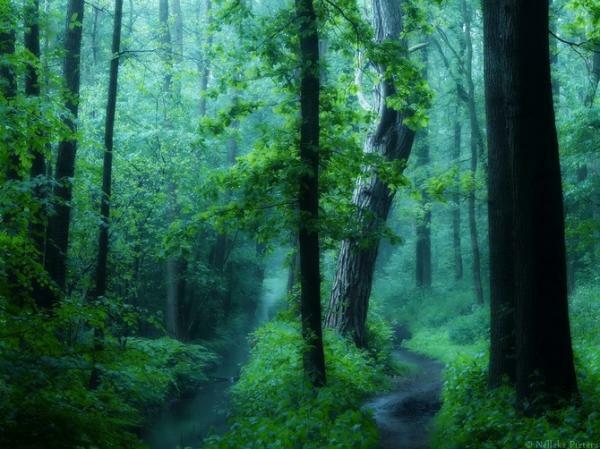 Most, if not all, of her shots are of seldom used paths amidst the trees. 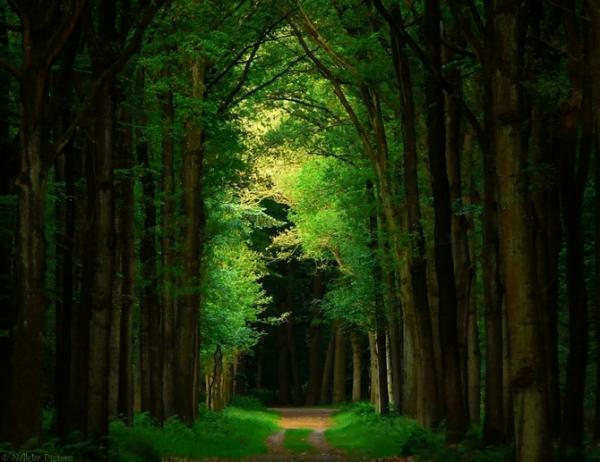 Tracks surrounded by so much greenery on both sides it’s basically a tunnel. 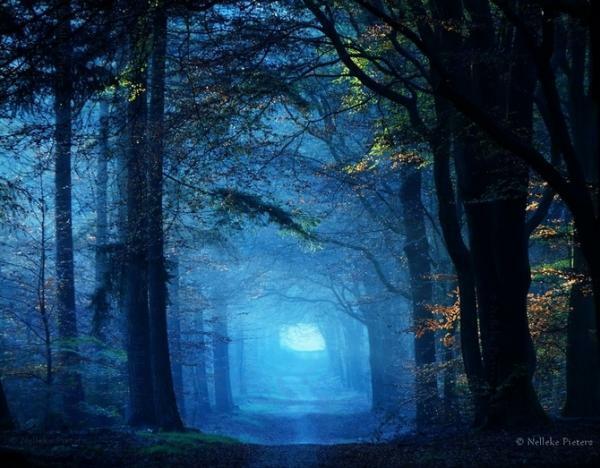 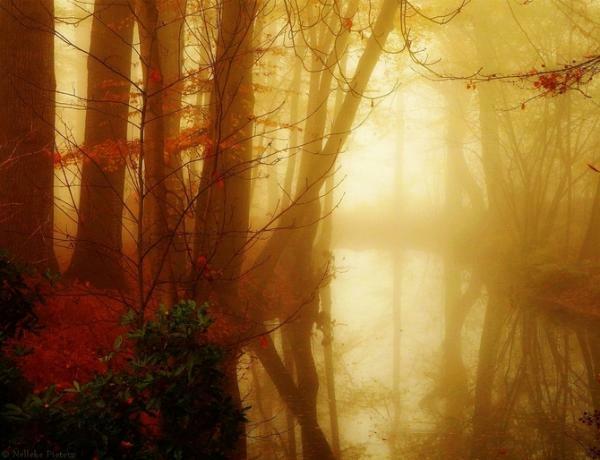 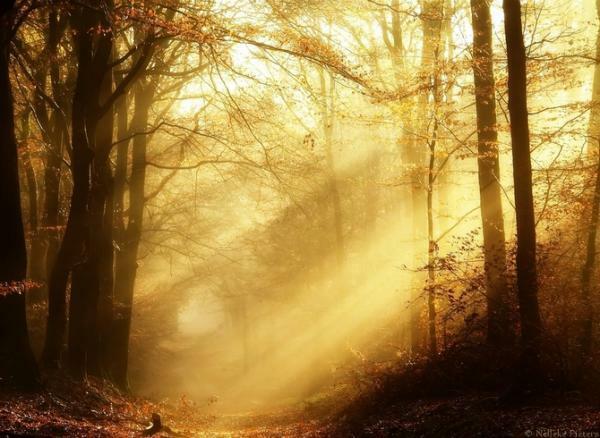 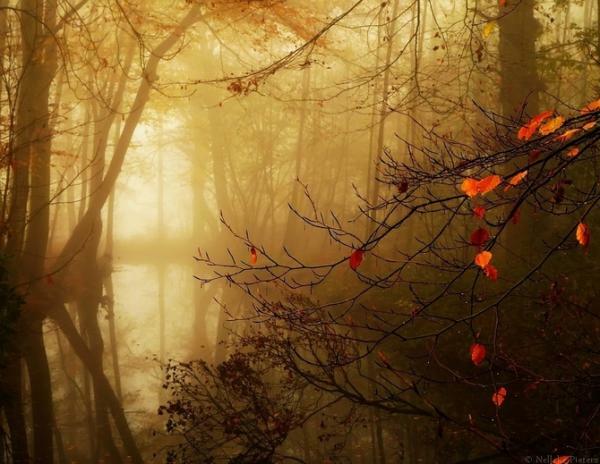 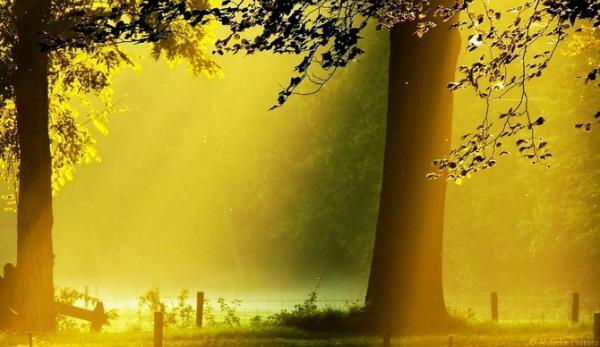 Twilight, dusk, and dawn are her favorite time of the day to take pictures, capturing the mystic mood of the forest.